It's time for a GIVEAWAY. My dear lifelong friend has started the cutest little company and I am so excited to share it with you! Now... let me first say, I search long and hard for a comfortable, well fitting t-shirt. The second I tried on one of her adorable graphic Tee's I was SOLD! They are magical! The softest t-shirt I own! 3. Click this link ShopLondonGray and comment below which Graphic Tee is your favorite. The winner will be announced Saturday February 21st! My favorite is the C'est La Vie! 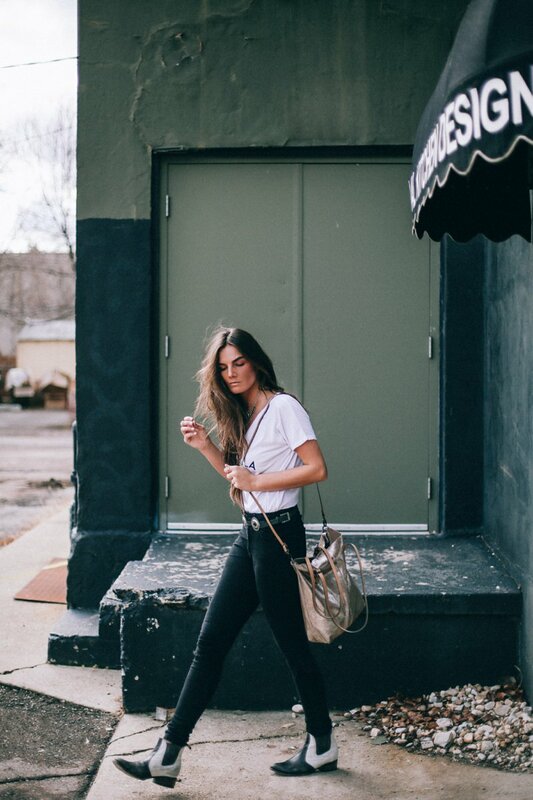 Congratulations you are a winner of London Gray Tee! email me tessa-11@hotmail.com or DM me on insta for details! Are you in financial crisis, looking for money to start your own business or to pay your bills?, PayLATER Loan is given all types of loans at low interest rate of 2% Apply now via email at: ( paylaterloan@zoho.com ). my favorite is LA beaches!! My fave is the c'est la vie shirt! You look fabulous in it as well. My favorite is the LA beaches one. LOVE LOVE LOVE the New York City tee! And I lub the New York City tee. c'est la vie all the way! my favorite tee is the c'est la vie one! I love the Paris tee most! I follow Tezzamb (@seabattle2) on Instagram. I follow shoplondongray on Instagram (@seabattle2). I clicked the link and checked out the site. 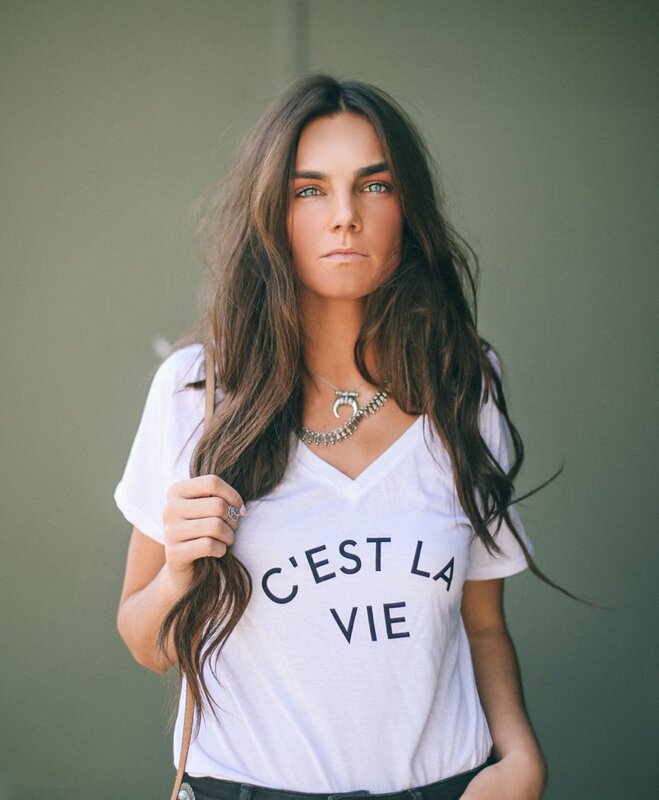 My favorite tee is the C'EST LA VIE tee. just followed london gray on instagram too! love love love the tee you're wearing: c'est la vie!! C'est la vie! Because life! My favorite is C'est La Vie. Thank you so much for the giveaway! I follow Tezzamb on Instagram as norma_watson. I follow London Gray on Instagram as norma_watson. following london gray on instagram! been following you on instagram (& im obsessed with your feed)! need the c'est la vie shirt! I love the C'est la vie and the Caio bella!! So cute! I love the one you are wearing, C'est La Vie! I followed London Gray too! 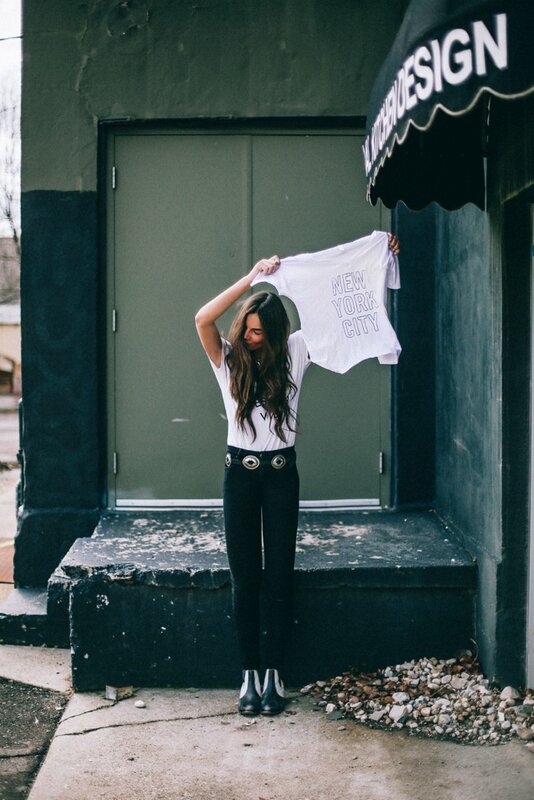 I clicked the link and I love the C'est La Vie tee! Following all!! And I would LOVE the Cest la vie shirt!!! 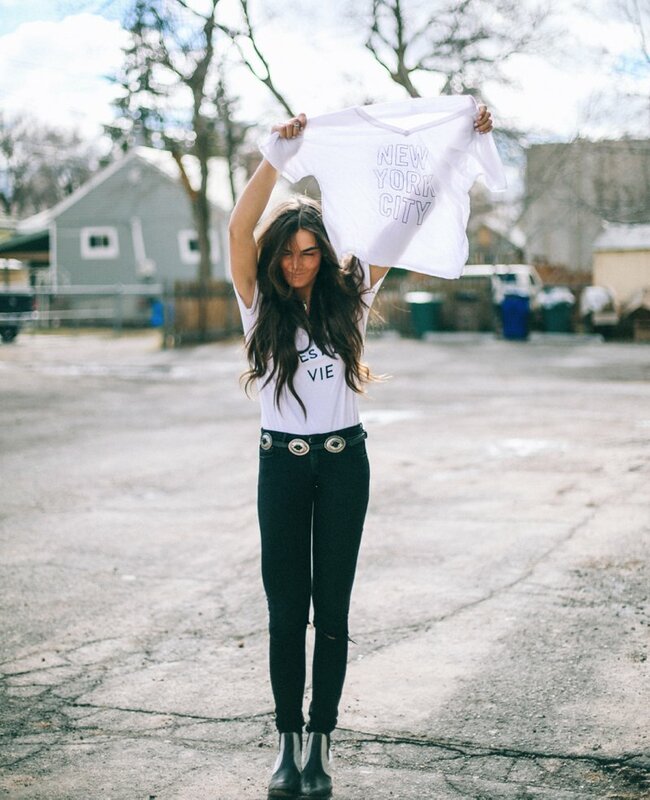 I need the c'est la vie tee! 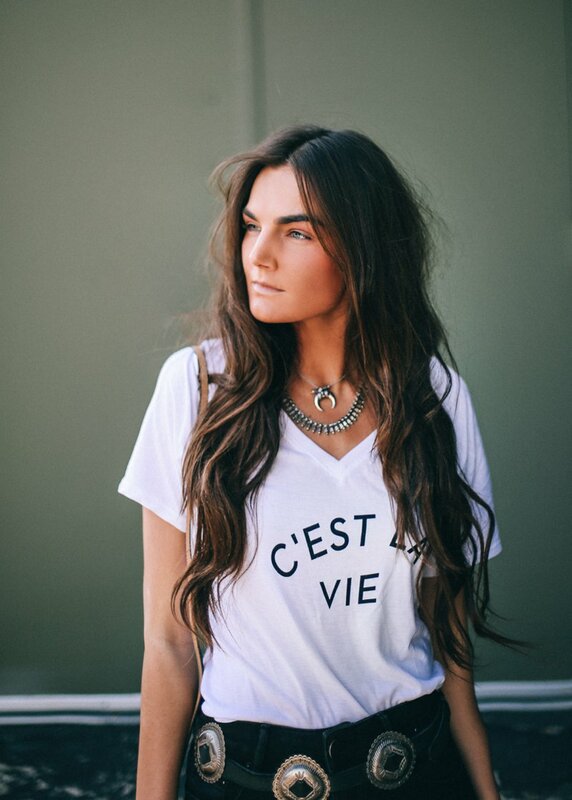 absolutely adore the C'est La Vie tee! 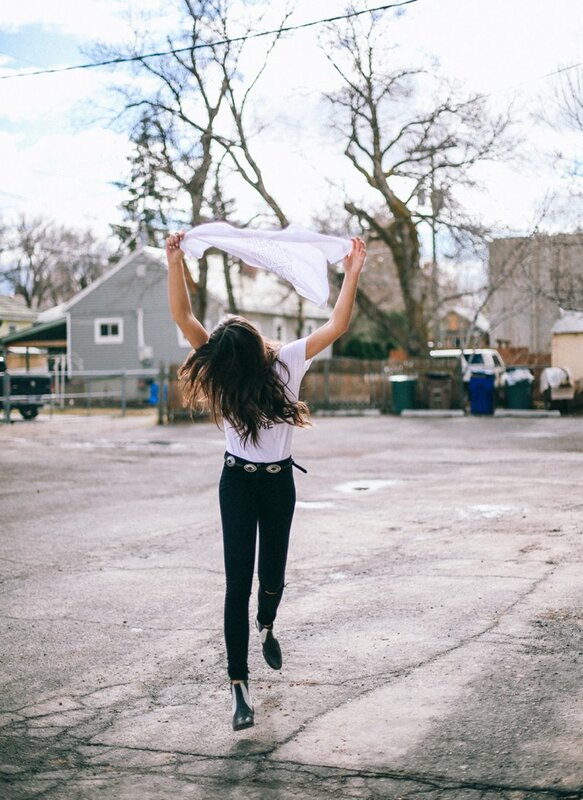 in need of a nice, comfortable white shirt, they seem to go with everything!! Your Post is really awesome & really Interested & you gave me Good info about Toronto based Photographers.